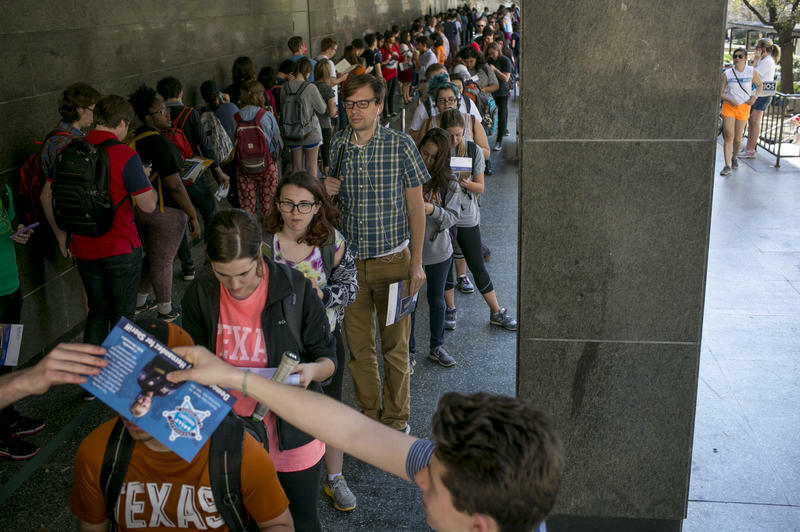 University of Texas at Austin students and staff waited to vote in a line that snaked around the Peter T. Flawn Academic Center on Super Tuesday. 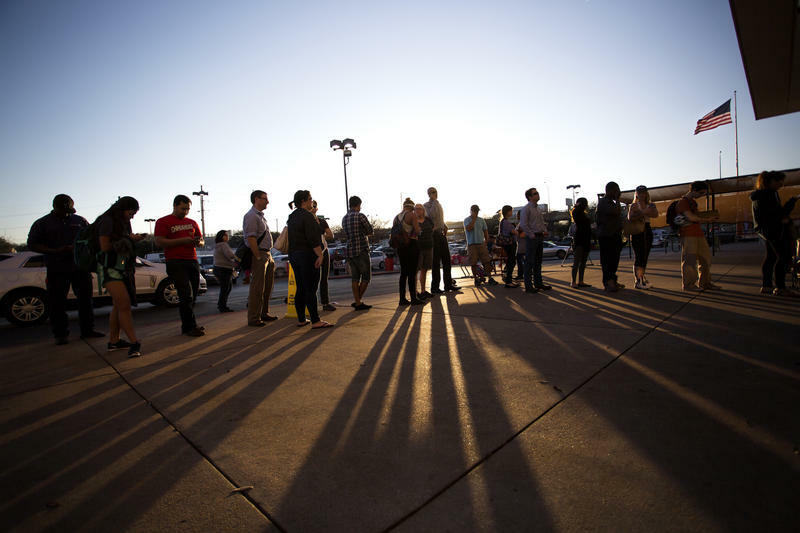 Texas’ March 1 primary was the first time the state’s controversial voter ID law was in place during a presidential nominating contest. Compared to midterm elections, more young people were expected to vote in this month’s election, but college students in Texas faced more hurdles to the ballot box than ever. These new obstacles add complexity to a process that is already cumbersome for college students. Ariana Sonsino, a student at UT Austin, said she tried voting, but found out she was registered in the wrong county. 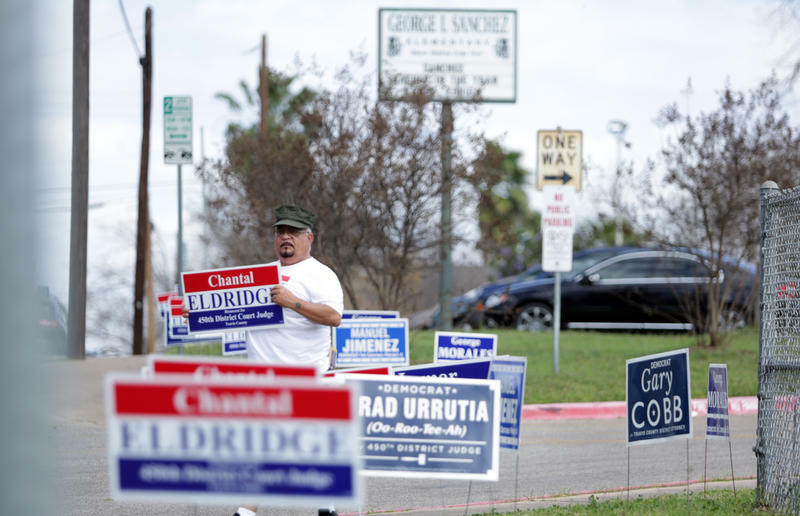 “I got to the front of the line, [and] I was rejected because I was registered in Bexar County, so I couldn’t vote in Travis County,” Sonsino said. This happens a lot, because college students often leave their hometown to go to school. They also commonly move from year to year. So, voting can be complicated because they have to re-register so much. Then, even those who do the paperwork sometimes face issues at the polls Vanessa Beltran, another UT Austin student. Beltran said she’s lucky she had the time that day to take the extra steps to vote, though she wishes it had been easier. Voting has gotten harder in Texas, especially for transient populations like college students, which describes a large swath of the population in Travis County. In 2011, the GOP-controlled state Legislature passed a law requiring voters show one of seven approved forms of photo ID in order to cast a ballot, regardless of whether they have a voter registration card. Maria Peralta is a member of a non-partisan coalition of lawyers called Election Protection. She says her group, which helps people facing problems at the polls, got quite a few calls from Texas. “There was one woman, a Texas voter, who reported that she registered to vote with her social security number and when she went to the polls she only had a driver’s license from another state," she said. The woman left the polling location without voting, though, she'd been advised to cast a provisional ballot. Peralta said her group also got a call from an employee with the Department of Homeland Security, who also had to vote provisionally because his TSA ID wasn’t accepted. “You know, it points to the irony of the law that is on the books, because this is an ID that requires a high level of security to obtain,” Peralta said. Seth Krasne, who is also a student at UT Austin, said he heard the same kind of issues from his friends. The problem here is that the list of IDs you can use to vote is pretty restrictive. On the short list are a Texas driver's license, a U.S. passport, a Texas concealed handgun license or a military ID. But, you can’t use a student ID – even if it’s from a state university like UT. Dana DeBeauvoir, the Travis County Clerk, said it's already really hard to reach out and make sure college students took all the steps necessary to vote. Krasne said he finds this endlessly frustrating. Out of the state's five most populous counties, Travis County had the most provisional ballots cast—almost 1,800. Harris County, for example, cast 1,584 provisional ballots, according to the Secretary of State’s website. Tarrant County cast 903 provisional ballots. DeBeauvoir says Travis County’s number is likely higher because there are a lot of college students here and a lot of people new to Austin. She said allowing same-day registration would also be a big help, but state officials haven’t been keen on it. A spokeswoman for the Secretary of State’s offices says problems related to the voter ID law still aren’t widespread. A federal court struck down Texas’ law back in 2014. But because it was close to an election the law was allowed to stay in effect. The law’s future is now in the hands of the Fifth Circuit Court of Appeals. Annie Meyers contributed to this report. The Texas primary election on Super Tuesday—despite long lines, technical difficulties, and a strict voter ID requirement—brought 35% of Travis County registered voters out to the polls. 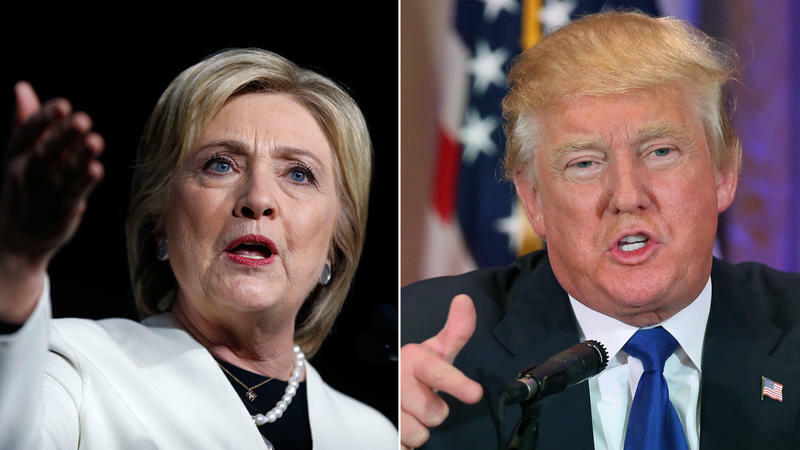 And they weren't just voting in the Presidential primary; plenty of local primary races were decided Tuesday night. The County Clerk’s office has full reports for both Democratic and Republican Super Tuesday primaries on its website—which, after some difficulties throughout voting hours Tuesday, is seemingly back up and running. Here’s how the Travis County Clerk's office reports the final vote totals in some key races. While the candidates at the top of the ballot have brought near-record turnout in Travis County, there's still plenty left on the ballot for Travis County voters to decide this Super Tuesday. Follow along for all of the results right here to get the rundown on how the local races are shaping up.